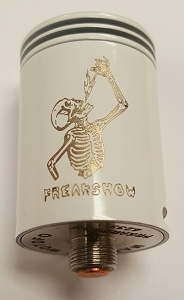 The EHPro Tobh RDA is a fantastic dripper with a plethora of nifty features. 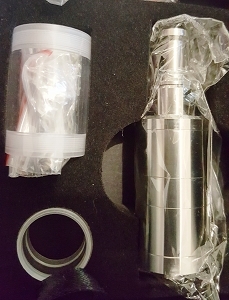 It has 3 posts for easy dual-coil builds and adjustable airflow. But you knew that already. What you probably didn't know was that the top comes off for easy dripping. You no longer have to choose between removing the entire top cap or drip tip, or dripping through a standard-size drip tip. 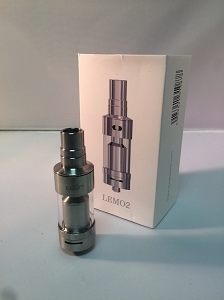 You can now choose to only remove the top half of the atomizer for easy, leak-free dripping with no juice backup. This section of the top cap also acts as a heat sink, which disperses the heat coming from the coil, and keeps your drip tip cool to the touch. 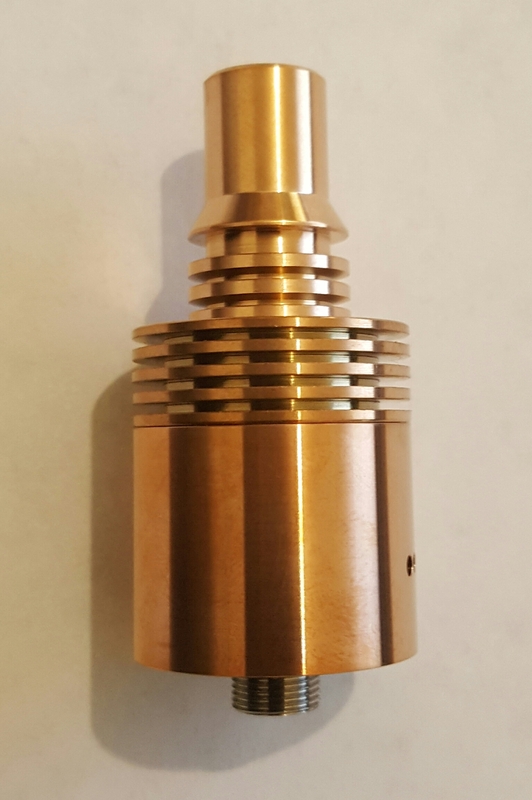 In addition, the unique design of the Tobh features a deep drip well that won't get in your way when trying to install coils, and acts as a reservoir for your liquid. In short, it can hold a lot of liquid without leaking! 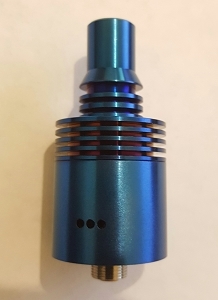 The Tobh is fairly large, but looks great on almost any mod! 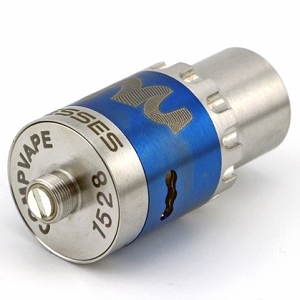 This is a great all-around RDA and comes included with a wide-bore drip tip. If you like the Nimbus, then you'll love the EHPro Tobh.